Our VIP aircraft charter service is a premium product developed for the air traveller who desires exclusive and personalised passenger service. This superb service is available for private or group travel and business or leisure purposes. You choose when you want to fly by creating your own schedule. Are you faced with an erratic scheduled flight option which conflicts with your congested travel itinerary? 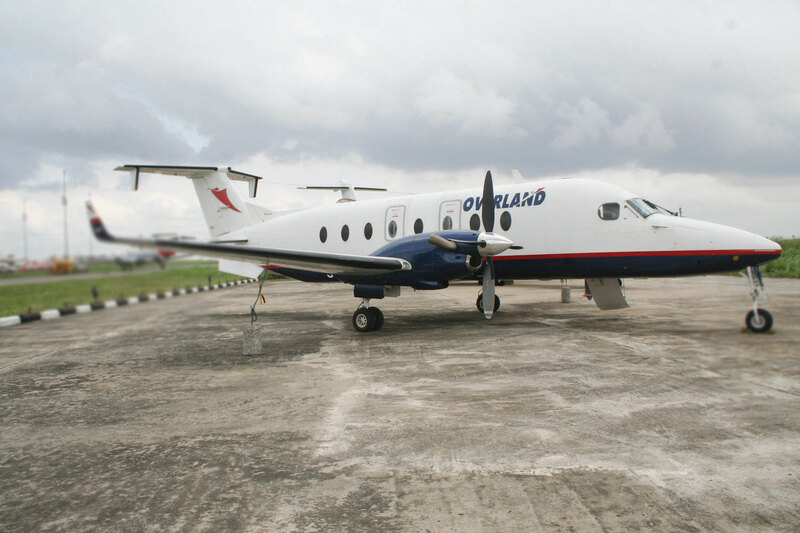 Overland airways charter service is your appropriate air transport solution, we value the saying that "Time is money". Wherever the destination, whenever you want it, we will get you there!